Online shopping is one of the best things you can experience! It's the most convenient way to buy the things you need without the hassle of traffic going to a mall, looking for a parking slot, mall crowd, and a lot more! 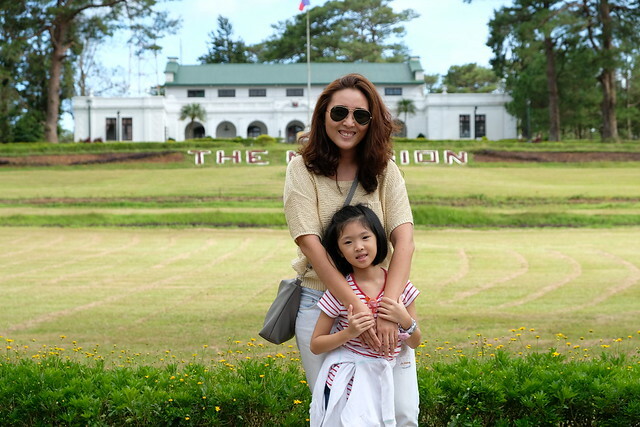 The young mom founders of Cudsly understand that and the value of time spent with our kids. 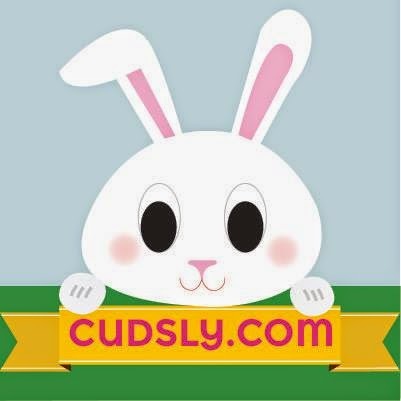 Cudsly aims to be a one-stop destination for all of your parenting needs. Cudlsy want to take away all the non-essential tasks that we find ourselves worrying about and focus on one ultimate goal - to spend more time with our kids. 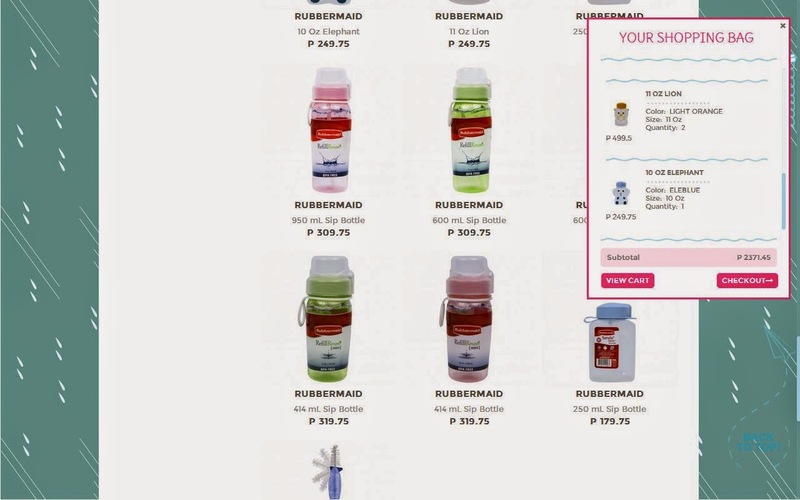 I love that Cudsly has so much to offer that your "ordinary" mommy-baby online store. And I didn't know where to start looking! Look just how cute the website is! So conducive for shopping hahaha! 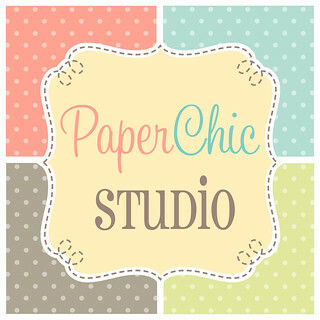 Create an account now and get 20% OFF on your next purchase! 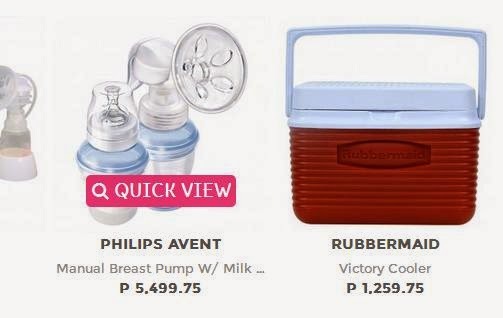 Shop from diapers, little kitchen gears, bath products and even maternity and breastfeeding stuff for us mommies! 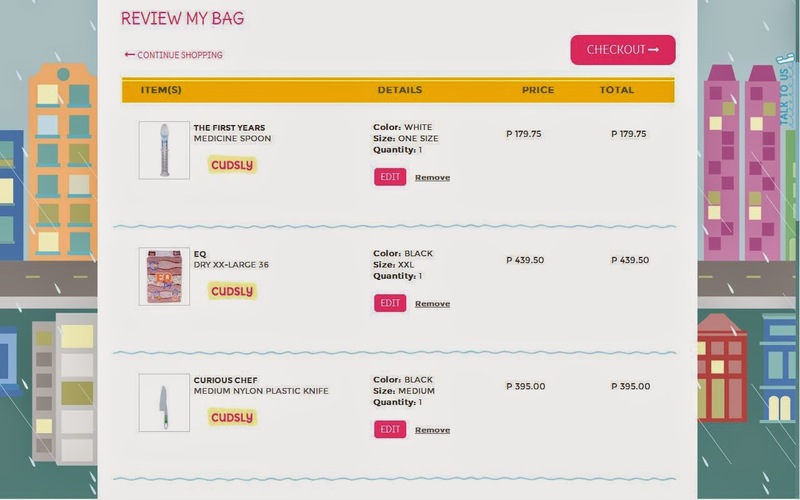 Products are categorized for easy shopping! Got Y a kitchen knife because she's been bugging me! There's a Quick View option for well, a quick view! Hihi! View what's inside you Shopping Bag to check if you went over your budget... which I did! Haha! Review your purchase before checking out! Payment can be made via Cash on Delivery (COD), Credit Card or Paypal. 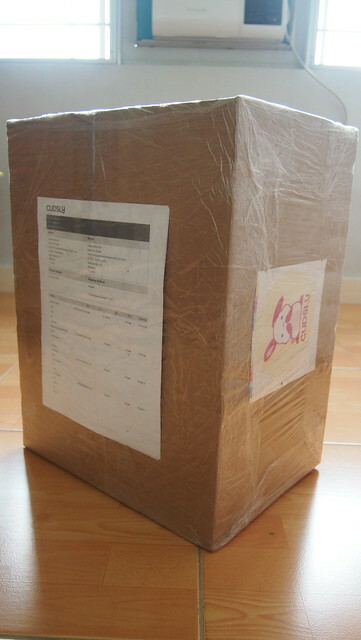 For their shipping policy and returns policy, kindly check their FAQs. 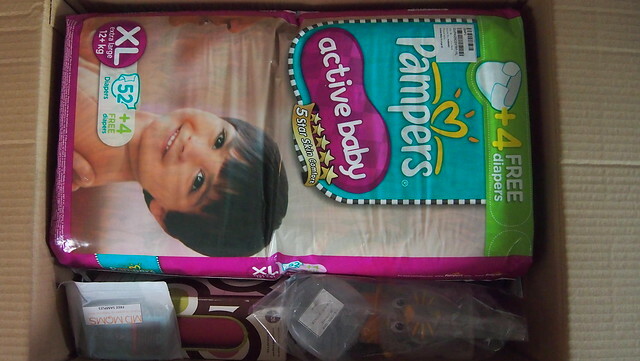 I had to change my order the day after I tried the brand of diaper I ordered was not as absorbent. They reply fast thru email and called me right away on my phone to confirm the changes. Package was delivered on a Sunday! I was surprised because couriers normally don't deliver on Sundays. How awesome is that? I'm so happy with my loot and even hapier with their services! I had a problem with one of the Rubbermaid Water Bottles that it took us 4-5 days to finally settle. They had to come back to my house twice just to deliver replacements. 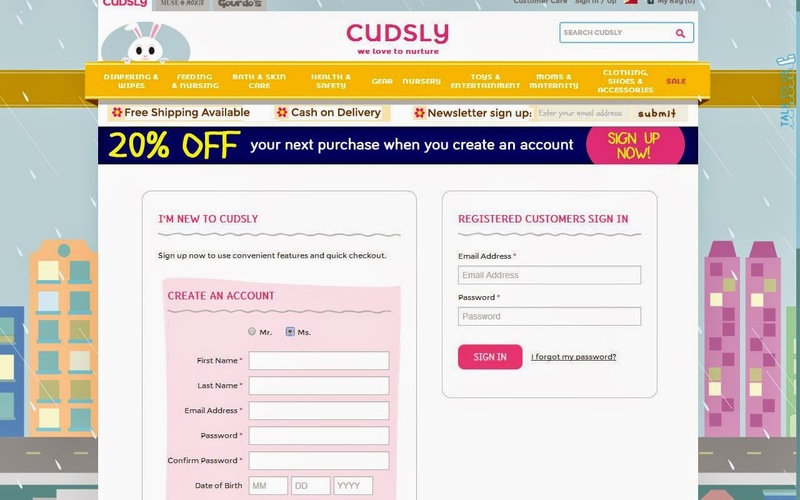 Rarely do I encounter online stores with superb customer service and Cudsly is one of those rare breeds! 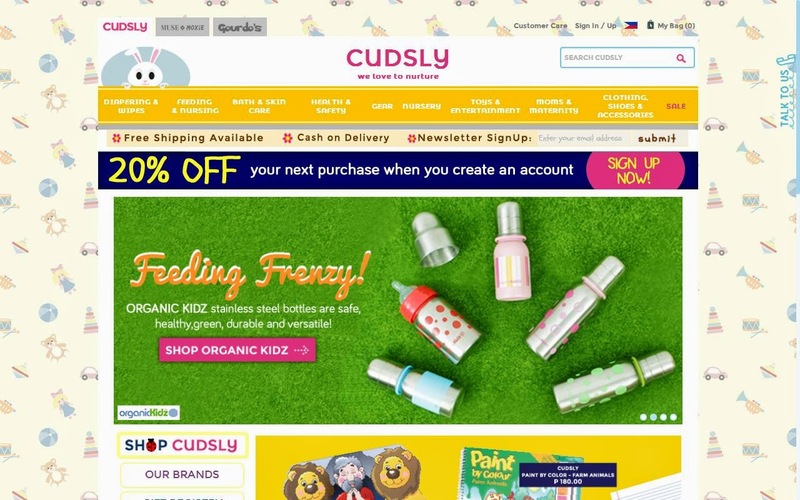 Because I want to you to experience shopping at Cudsly, I'm giving away 2 PHP500 GCs, 1 each to 2 winners! Joining is easy! Just go the Rafflecopter widget below! Chooze shoes and Pampers XL active baby are on my Cudsly shopping list. My Cudsly shopping list are Shoes, Accesories, Diapers and toiletries. 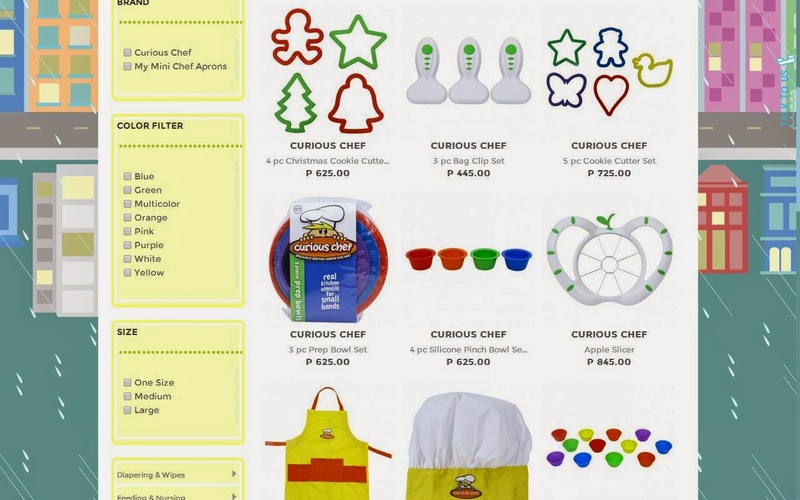 Curious Chef items like the knife and cookie cutters are definitely on my wishlist! Perfect timing! too busy with work sometimes i can't buy for baby's needs immediately. Oh no! I didn't block you. Will check! What's your Twitter handle? its @djuezan... I remembered I followed you before... when i was about to click the following via twitter, hindi ako nka follow. and when i click follow it said na I am blocked... thanks po! I will buy Dnee bath products for my son. I tried them and they are super bango yet affordable. Worth every penny. I want to try the liquid powder lotion and insect repellents. My shopping list would include party supplies. I need them baaaaadly for my kiddo's upcoming birthday celeb! Breastmilk storage bags and feeding essentials are on my list. Ill shop for party needs and supplies cause my son would be celebrating his Bday soon. And ofcourse toys as a gift. My Cudsly shopping list are Diapers, Accesories and Baby bottles. Answer: The shopping list of curdsly are diapers, little kitchen gears, bath products and even maternity and breastfeeding stuff for us mommies. 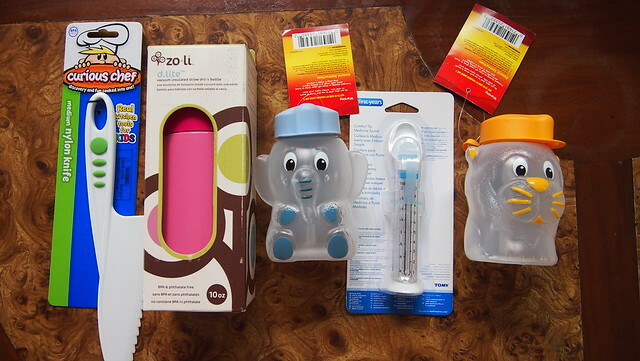 Diapers, Accesories and Baby bottles. I want to buy the liquid powder lotion. My Cudsly shopping list: lunch box, insect repellant, backpacks, water bottles! Nursing wear is on my list.